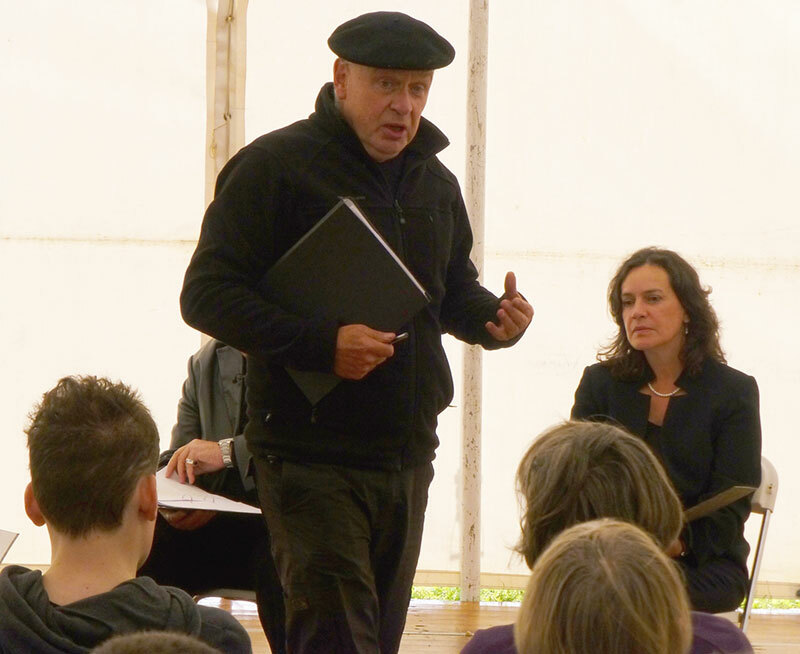 Led by David Napthine with John Foxwell this workshop explores the role of “voice” in creative writing, particularly in relation to how writers create, sustain, and engage with their characters’ voices and their own writer’s voice. Through a series of practical exercises the workshop will look at ways to develop character and voice so that they live and breathe for writer, reader and audience. David Napthine has written extensively for radio, film and television and worked on “Towards Flodden” with Treading The Borders Theatre Company. He is joined by John Foxwell from the Department of English at Durham University. Both David and John are members of HEARING THE VOICE a large interdisciplinary study of voice-hearing led by researchers at Durham University and funded by the Wellcome Trust. The international research team includes academics from anthropology, cognitive neuroscience, history, linguistics, literary studies, medical humanities, philosophy, psychology and theology.